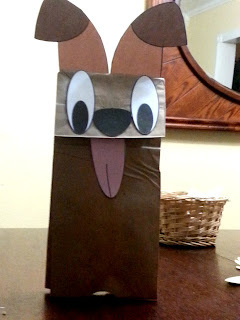 The first Guest Post is from a very sweet blogger named Markell and she's going to showing us how to make Paper Bag Puppets with/for our kids. 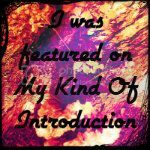 I got super excited when Markell agreed to a guest post and let me in on her Kids Craft Idea! I would of NEVER though about making my own patterns to share with yall! I couldn't of asked for a better post to start of the month of June. There is alot of time that needs to be filled during Summer Vacation! Hey all! This is Markell from A Mouse In My Kitchen. I'm super excited about this opportunity to guest post on My Kind Of Introduction for Autumn. 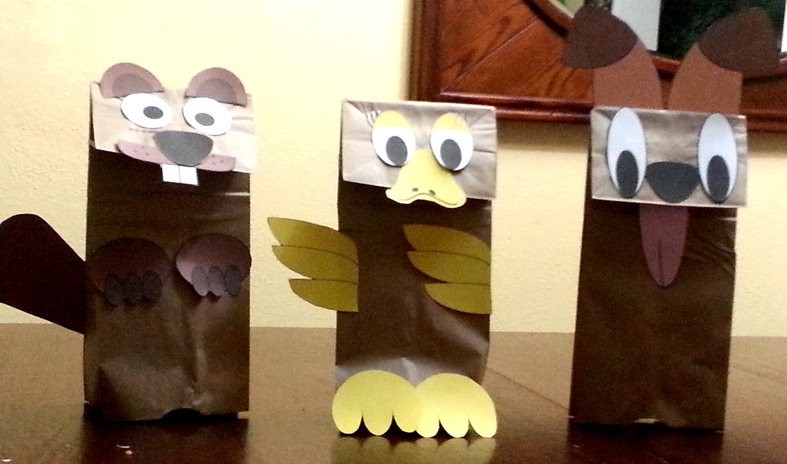 She asked me to share an awesome kids craft with you guys, so I came up with something that is great for all ages; paper bag puppets. Older kids love it because it gives them a chance to practice using scissors and glue, and little kids love to play with the puppets. Who am I kidding? Everyone loves to play with the puppets. My two year old will play with these puppets until they fall apart. These puppets are pretty easy and straight forward (which is part of the reason I love it). All you need to do is print out the patterns on card stock, cut, glue, and enjoy! Quick, easy, painless and cheap. That's one of my other favorite parts. If you don't have the supplies on hand, you can get them from the dollar store, with the exception of maybe the card stock, but if needed, you could use regular paper, it just won't hold up as well. I designed three different animals for you and your kids to make. One is a beaver, one is a duck, and one is a dog (although it looks like Sid the Sloth if you leave off the ears). To make this craft, click the download button on which ever animal you want to make. Once it's downloaded, print it out. Then, cut out the pieces. If your child is making this craft, be sure you're close by the supervise. There are a lot of curves and can be hard to cut for little hands. Once you have all the pieces laid out, be sure to lay them out on the puppet the way you want them before you glue them. I just a glue stick and it worked well. If you'd like, you can use some crayons or markers to decorate the puppets more. Or add some googly eyes. Because everything is awesome with googly eyes. Have fun and happy puppet making! These are adorable! What a cute, and cleaver idea. Something parents should tuck away for a rainy day when the kiddo's need a distraction because they can't play outdoors. Glad the quest posting worked so well for you both. I'm out mingling and meeting through the wkend blog show off party. Hey! Thanks for linking up to the Pin It Proudly Link Party :) Awesome post by the way. Someone really cool must have written it :) Can't wait to see what you link up this Thursday. haha :-) Your very welcome, I can't wait until the next Pin It Proudly Link Party! Yes - Someone really really cool wrote it!!! And I'm extremely happy that they contributed to my super cool blog :-D lol Thanks hun!!!!! Great idea! I know my daughter would have loved this when she was younger. I will pass this on to my neighbor who babysits younger children. My kindergartener loves to make these. Usually we just draw the faces on with markers. 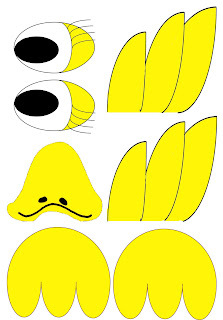 These templates for cut-outs will make the puppets much more fun. I don't have little ones anymore but those are adorable. Very crafty. I will share with my sister who is a grandmother of a little one. Oh these are super cute! Would make a great project for the kiddos. Those turned out adoreable. Thanks so much for the links.